Lee-2000 Chauffeur Services is an established business which provides a professional, reliable, friendly but cost effective longer distance transfer service to a growing number of customers in Lee-On-Solent, Gosport, Fareham, Portsmouth, Southampton and the surrounding districts. Our customer base which is our biggest asset, has increased over the years through recommendations made by our many satisfied and loyal returning clients, as well as local travel agents Solent World Travel in Lee-On-Solent. Although we provide a chauffering service which includes assistance with your luggage, and a meet and greet service upon your return to the UK, we like to think our prices reflect value for money. We only use modern, well maintained vehicles which are well presented ,and also smart courteous drivers. So whether you are going on a business trip and require a reliable means of transport, a holidaymaker needing transport to and from the airport (including Luton, Stansted and Southend), the docks (including Dover, Tilbury and Avonmouth) or a railway station (Eurostar, Victoria etc) please call us for a quotation. We also provide transport for city visits and events and concerts at such venues as Wembley Stadium, The O2 and the London Arena. Lee-2000 will ensure that the one thing you will not have to worry about is your transportation needs. We will be there to provide a one to one service tailored to meet your requirments. Our drivers are thoroughly checked before they are permitted to work for Lee-2000. If there is the slightest doubt that they are unreliable or discourteous they will not be working for our company. 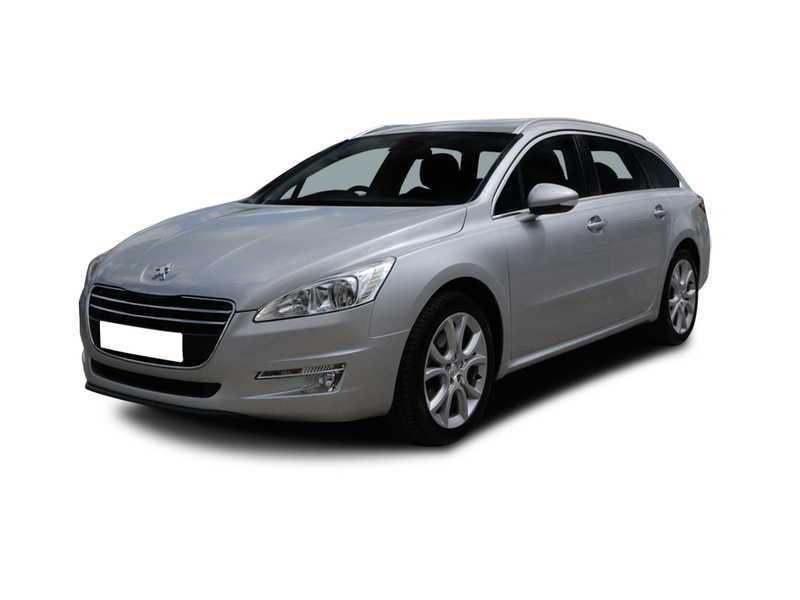 We can give unreserved assurances that our drivers are of the highest integrity. And of course all our drivers and vehicles are fully insured. "We are proud of the reputation that we have gained and with regularly returning patrons, we continue to grow in stature"
"Our customer base is our greatest asset"